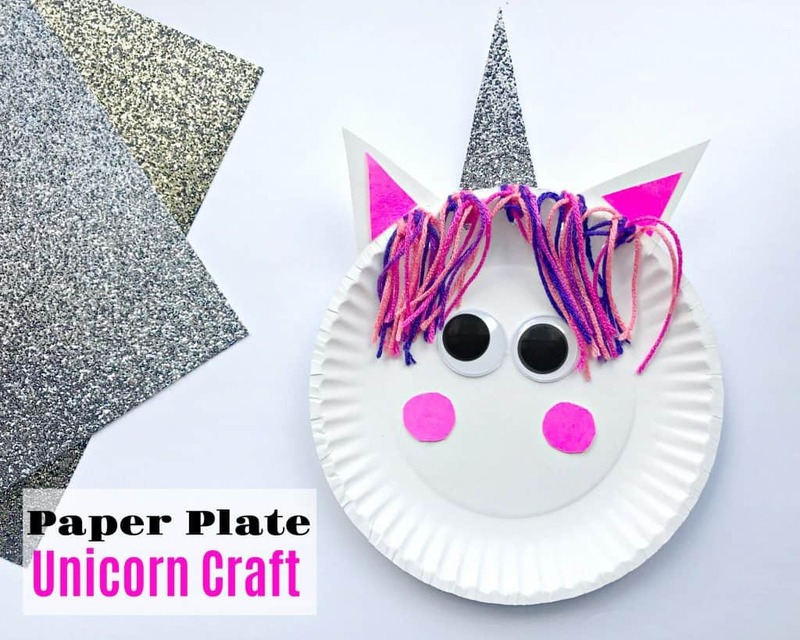 It’s still a little surreal to me that I have two girls and get to make fun crafts like the mermaid tail we did last month and now the paper plate unicorn craft. 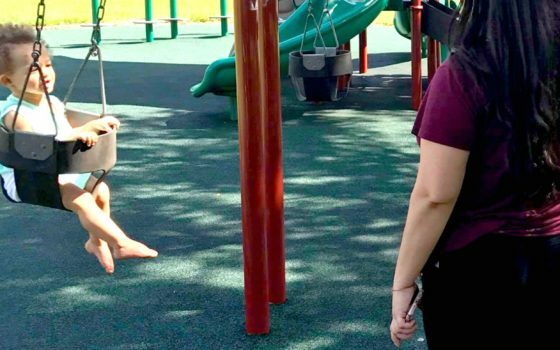 I have a ton of crafting material laying around to make a ton of crafts with the kids this summer. 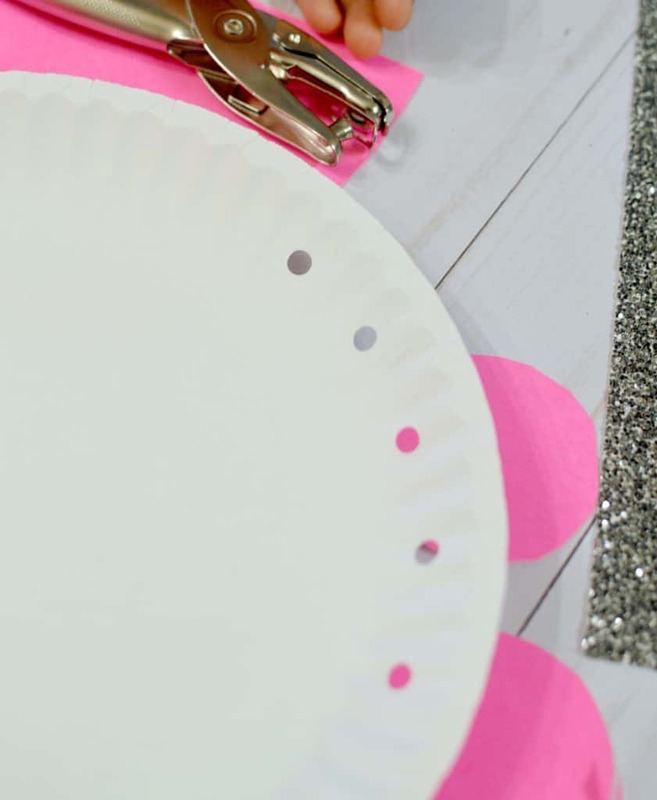 When I found this sparkly stock paper I knew it would be perfect to use for a unicorn craft idea! 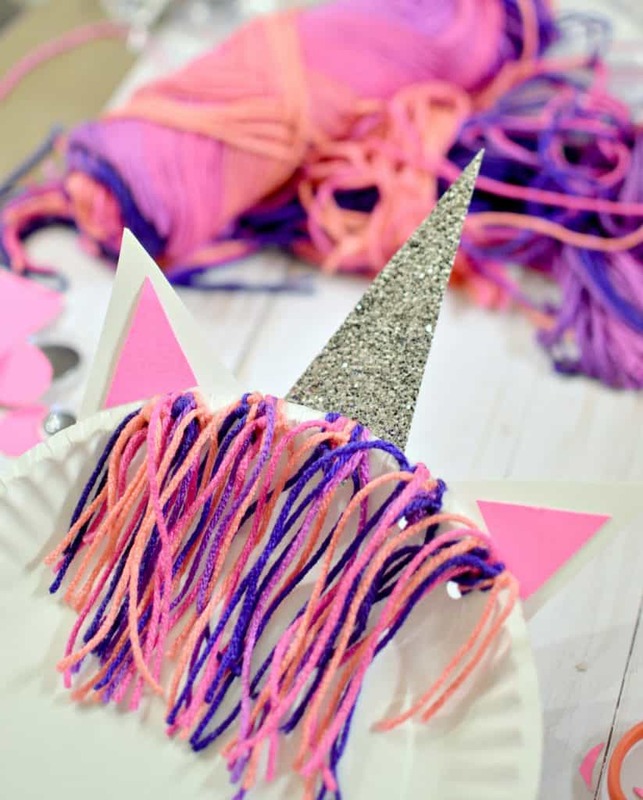 This paper plate unicorn craft is not only super cute but it’s also really easy to make! 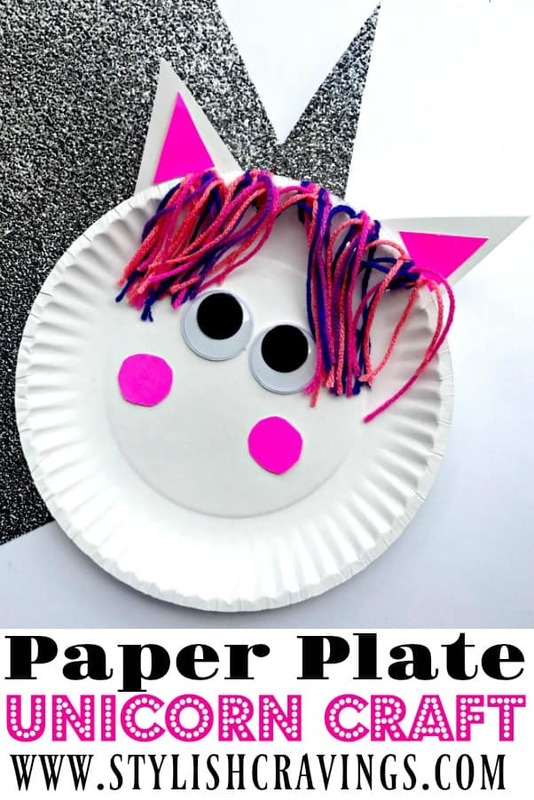 Scroll down for the fun and easy instruction on how to make this fun paper plate unicorn craft! 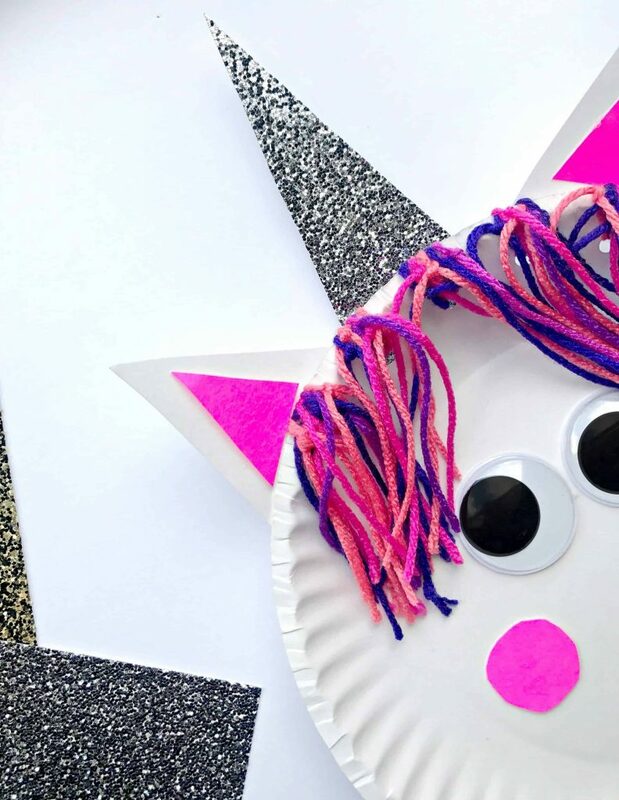 Originally we were going to make paper plate unicorn mask by cutting out the center (makes a great prop for pictures) but when my kids came across the oversized eyes they immediately wanted to use them to make the unicorn. Yarn **I suggest either rainbow or ombre. 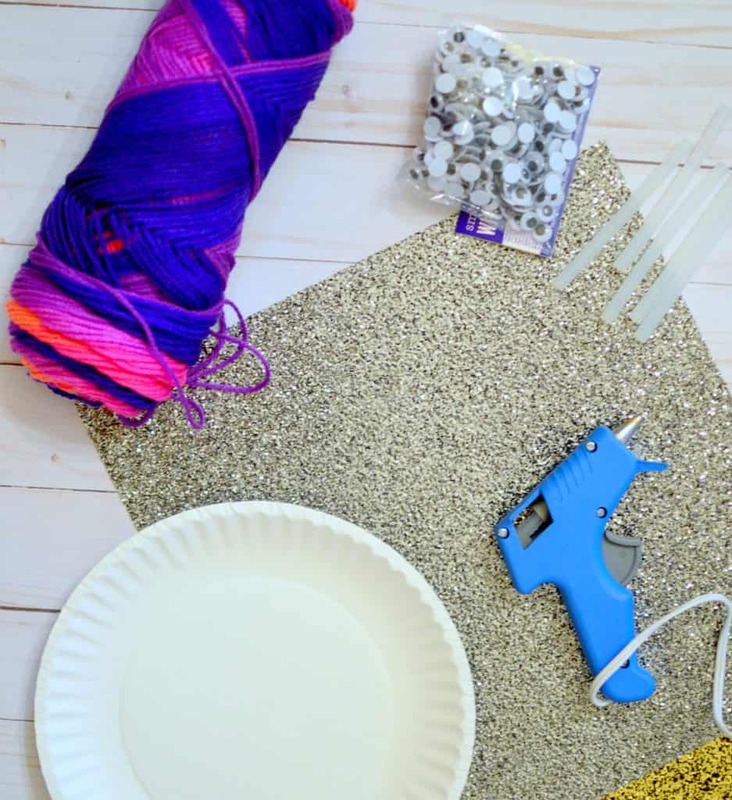 School glue *Older kids can use glue gun & sticks and or stapler. 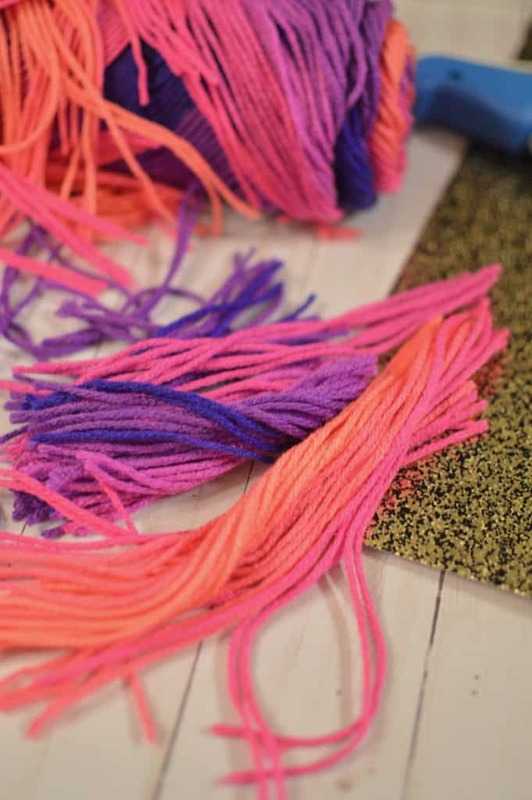 Cut your yarn into 6 inch strips **I used a strand of each color, cut glitter stock paper into a horn, two triangles from card stock for ears, two smaller triangles using pink card stock for inside ears, and two small circles for cheeks. Thread and tie yarn through holes. Glue horn, and ears onto the back of the plate. Now kids can glue on the eyes and cheeks! 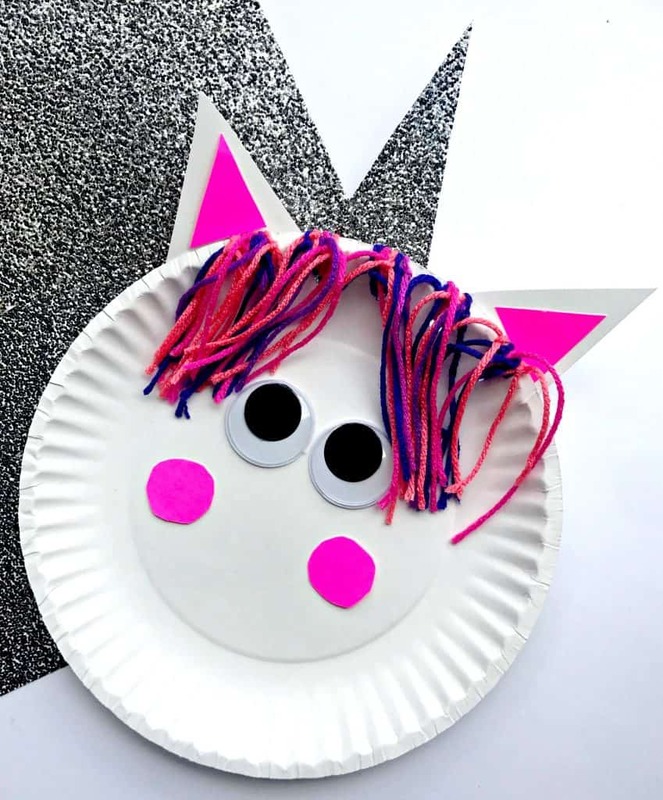 Pin this paper plate unicorn craft for later! 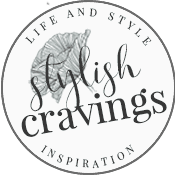 Bonus: Proudly display your unicorn on the fridge by gluing on a magnet! 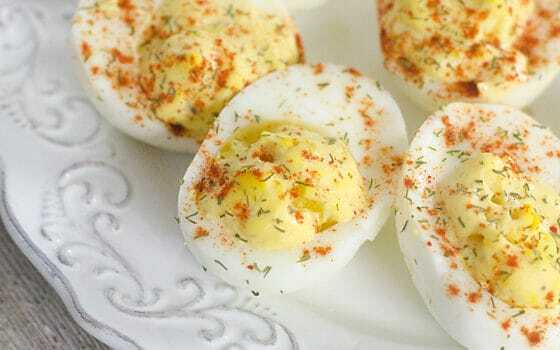 More fun crafts to make!